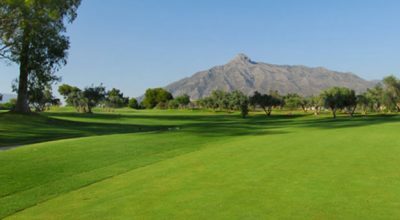 Alhaurín Golf offers a truly spectacular 18 hole course and allows players to use all the clubs in the bag, ensuring a great day of golf where every hole is different. 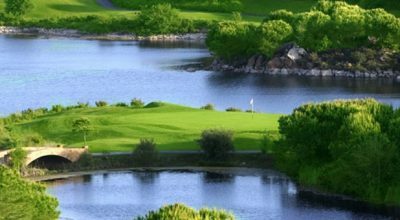 The course is made up of 5 par fives, 5 par threes and 8 par fours providing a balanced game for low and high handicappers alike. 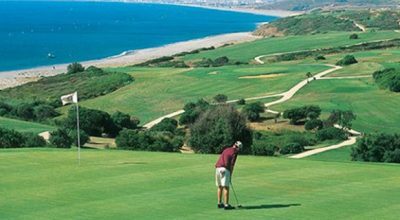 This course has the best views over the Costa del Sol! 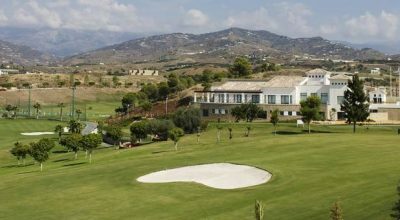 Alhaurin Golf really is one of the best and most popular courses here on the Costa del Sol. 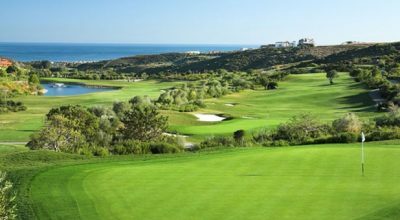 To view more courses on the Costa del Sol, please see our golf course finder page. 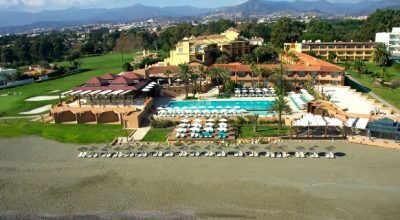 Golf 4u Spain are a leading golf tour operator here on the Costa del Sol and have been established since 2006. 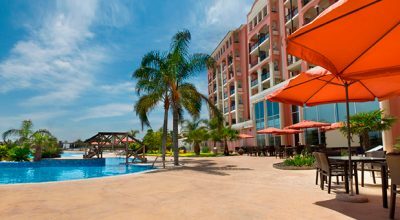 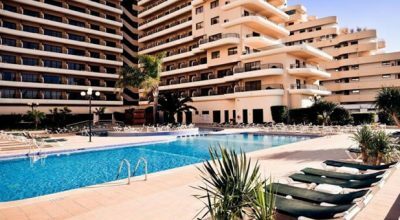 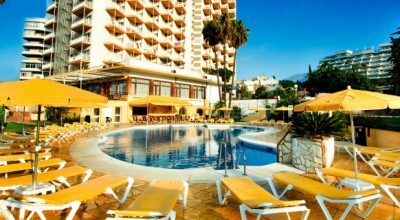 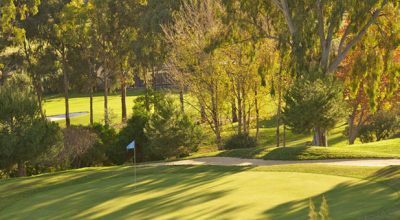 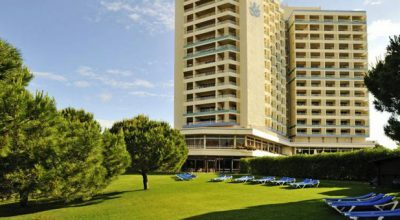 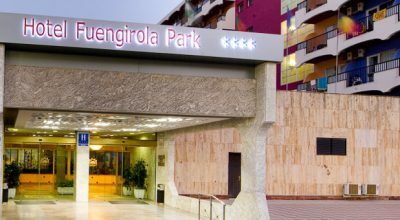 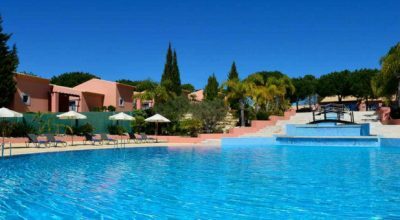 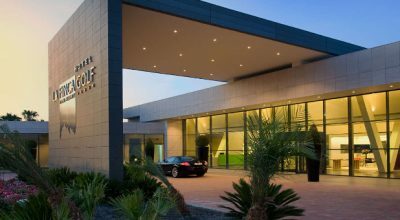 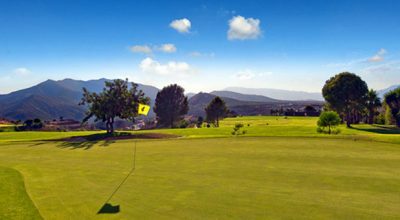 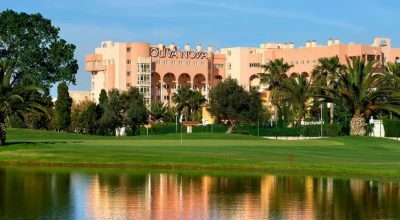 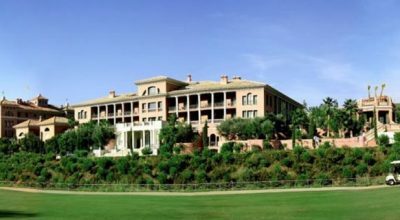 If you are considering visiting Spain for a golfing break this year, please see our current range of golfing breaks on the Costa del Sol. 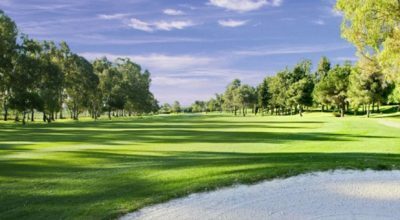 Or why not check out our about us page and find out what makes us different?